On 22 September 1945 WNr. 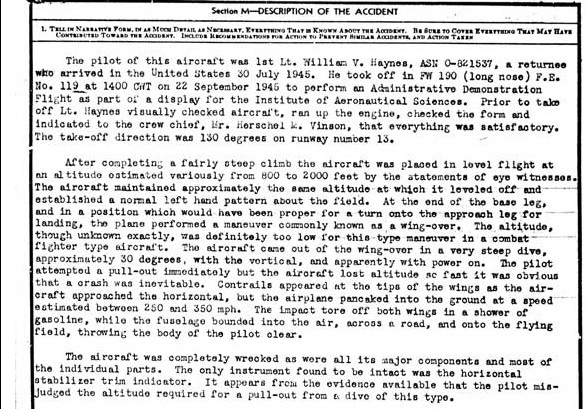 211018 was prepared to perform a demonstration flight for the Institute for Aeronautical Sciences and was piloted by Lt. William V. Haynes, who had only just returned to the US in July 1945. Haynes was a 20 year old Ninth AF pilot with a DFC. 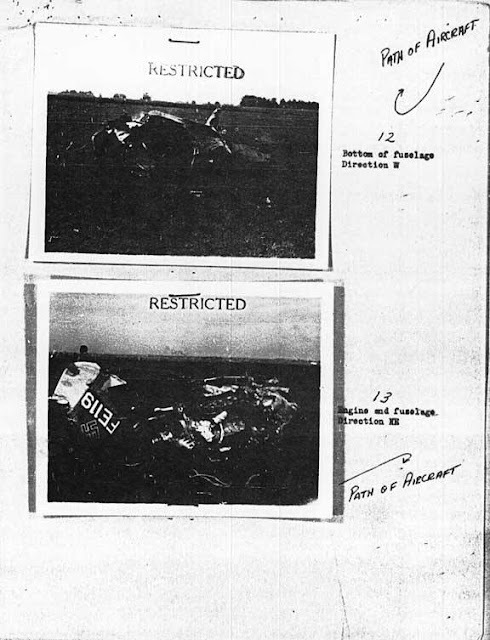 Shortly after takeoff Haynes attempted a wingover maneuver at a low altitude and failed to recover, and the aircraft stuck the ground wings level and broke into pieces. 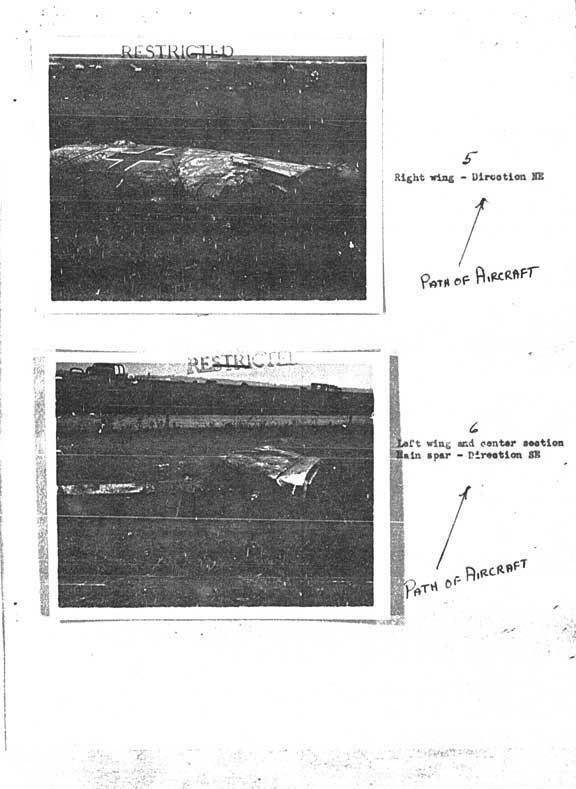 Haynes was fatally injured and, according to the accident report below, his body thrown clear of the wreckage. Small pieces of the aircraft were recently excavated, though it was thought that more parts had been buried at the crash site. 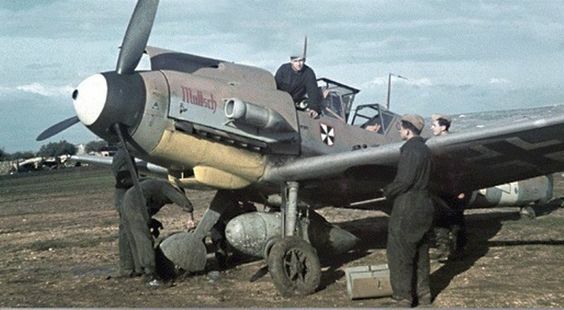 FE-121 Fw 190 D-9 WNr. 401392 "Black 5" of JG 26 was scrapped at Wright Field in 1946. 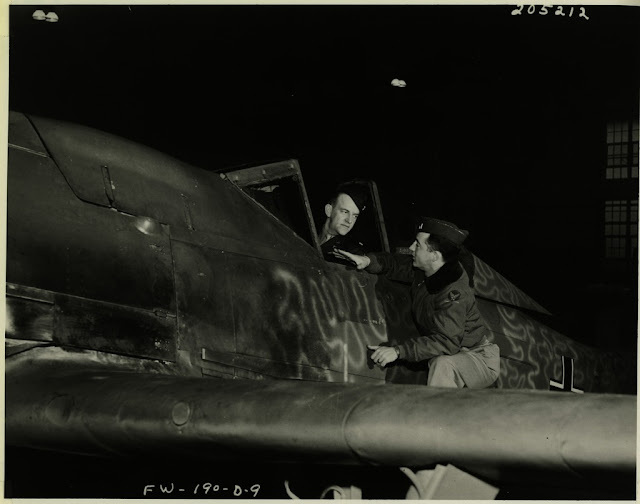 Below; original USAF caption, post-war paint scheme FE -121 ; "Focke-Wulf Fw 190 parked in a hangar at Wright Field circa summer 1945. Ken Chilstrom Wright Field test pilot is sitting in the cockpit and Bob Baird is standing near the wing." 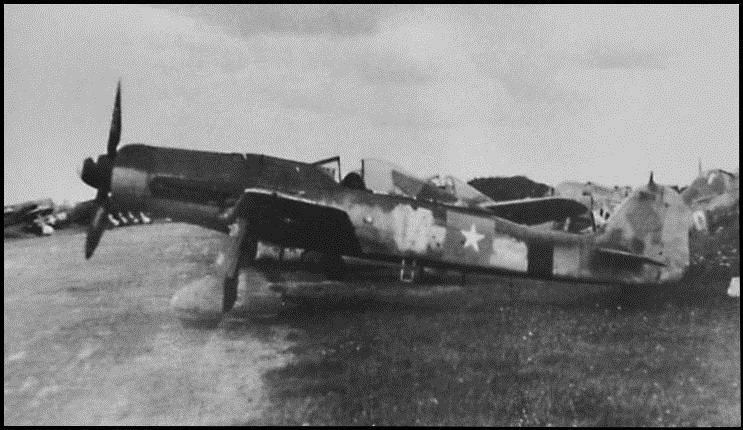 On 2 August 1946 a civilian contractor was performing a slow-speed taxi of FE-121 for a routine brake check. 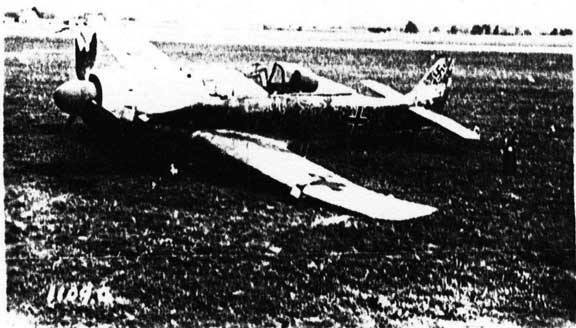 The port landing gear collapsed resulting in substantial damage to the left wing and other parts of the aircraft. The Dora was marked as damaged beyond repair and scrapped.